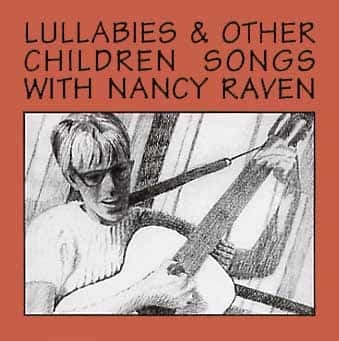 This CD combines the music from two classic Nancy Raven audio tapes: Lullabies & Other Children Songs, and People & Animal Songs. Many of the songs in this recording are excellent for dramatization. Let one or more boys, for instance, play the part of the Little Black Bull and go through the antics of the song. Old Bosun is another marvelous song with dramatic possibilities. It’s fun to plant an apple tree (played by a child) and watch it grow and dump the apples on the ground.